The Smoke Riding Shoes provide high class Italian style with an injection of CE certified safety. 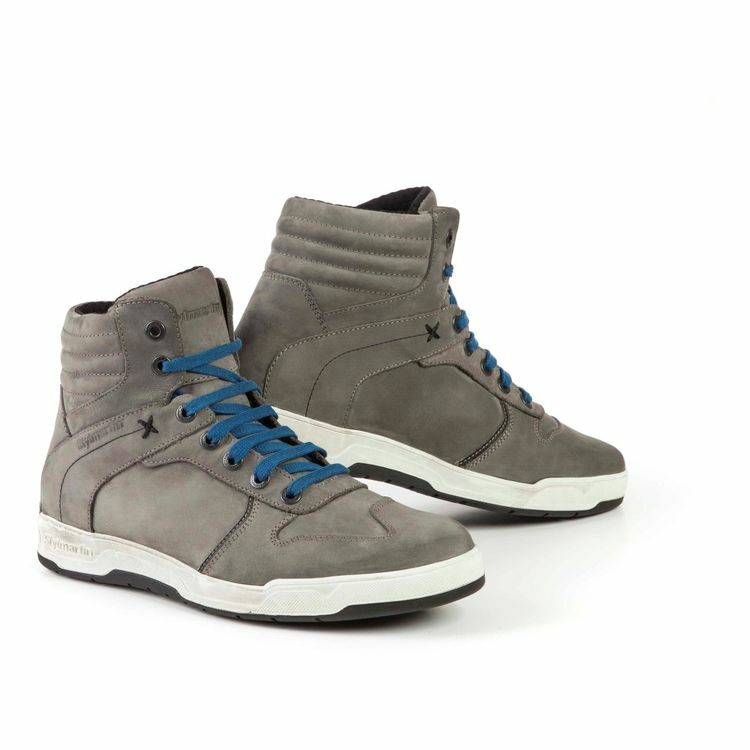 These classic high-tops feature a soft nubuck leather upper with a distressed finish on the sole. Stylmartin's proven waterproof liner keeps your feet dry and comfortable. With Stylmartin you never have to compromise on safety when you want a shoe that blends seamlessly into your day to day.